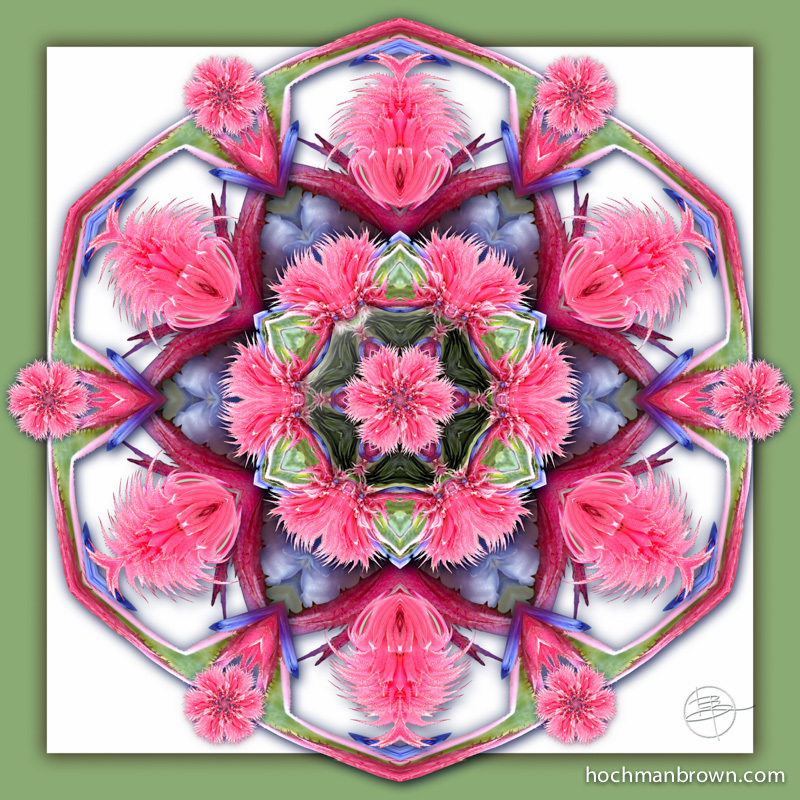 My love of exotic plants came from my mother. But it was her mother who sowed that seed. 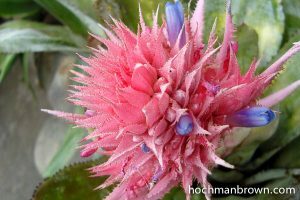 After my grandmother had been bedridden and her garden reduced to easy maintenance items, I was surprised to find a blooming bromeliad, all pink and purple and spiky, bursting through the undergrowth.